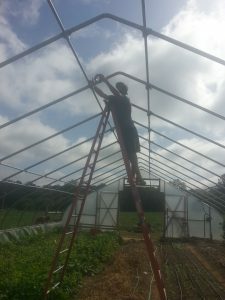 Pulling new plastic over our hoophouse frame, using ropes and tennis balls. Last week was a busy one. 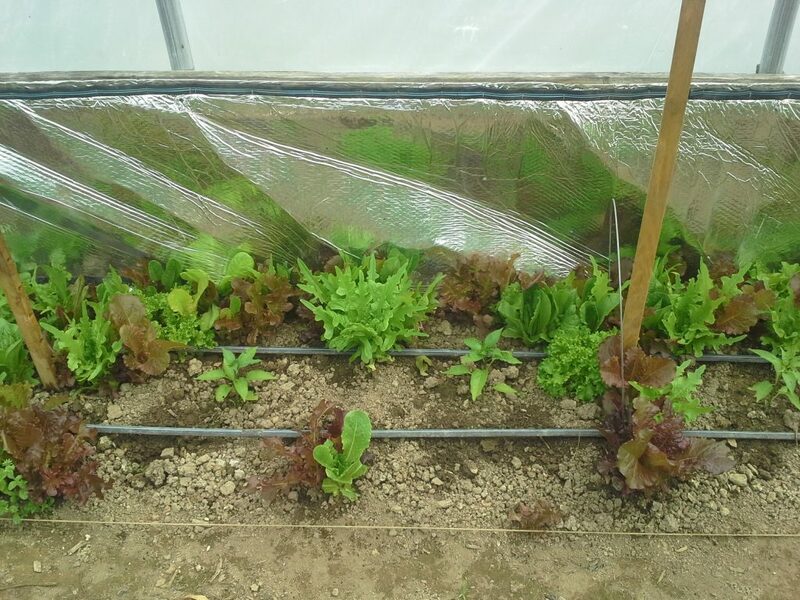 We replaced both layers of hoophouse plastic and did some running repairs. A mere two years ago we replaced just the outer layer, thinking we had hail storm damage on top where we couldn’t see. Then we suffered from over-zealous snow removal in the winter and made lots of holes in our new plastic. We decided to take it back to the skeleton this time. The inner plastic was 4 years old. Sometimes plastic will last 5 years in our climate. 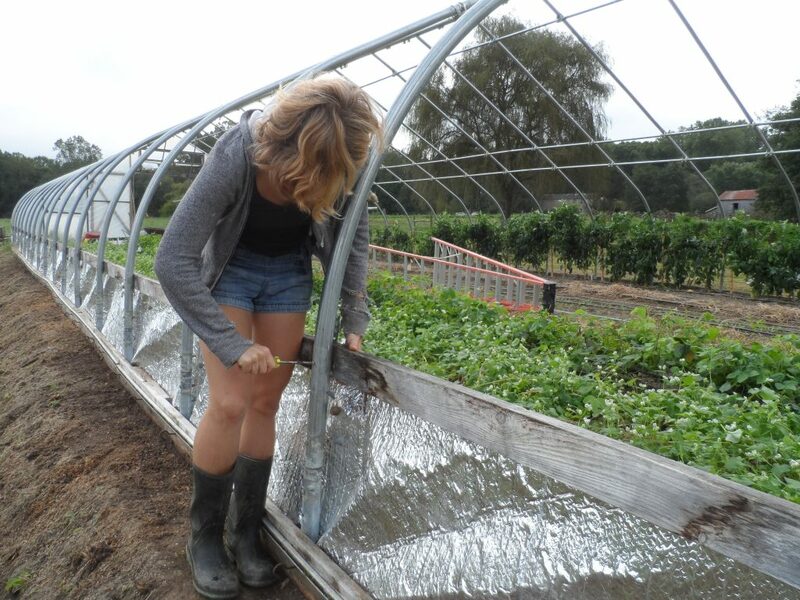 I’ve written twice on the Mother Earth News Organic Gardening blog about this: How to Put New Plastic on a Hoophouse (High Tunnel): A Step-by-Step Guide and Mistakes to Avoid When Putting New Plastic on Your Hoophouse. I won’t repeat all that info here. 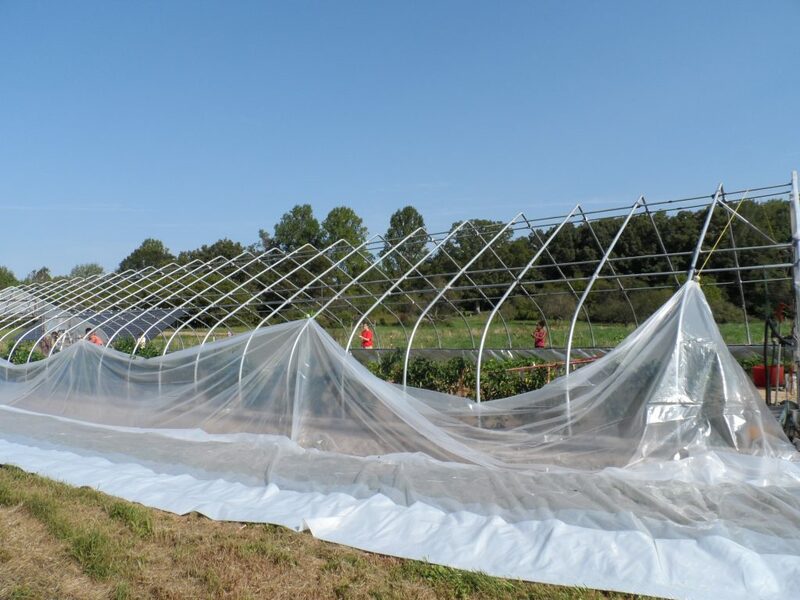 We’ve found that mid-September is the best time of year for us to replace hoophouse plastic. We remove the summer shadecloth early in September, so we’ve got that out of the way. 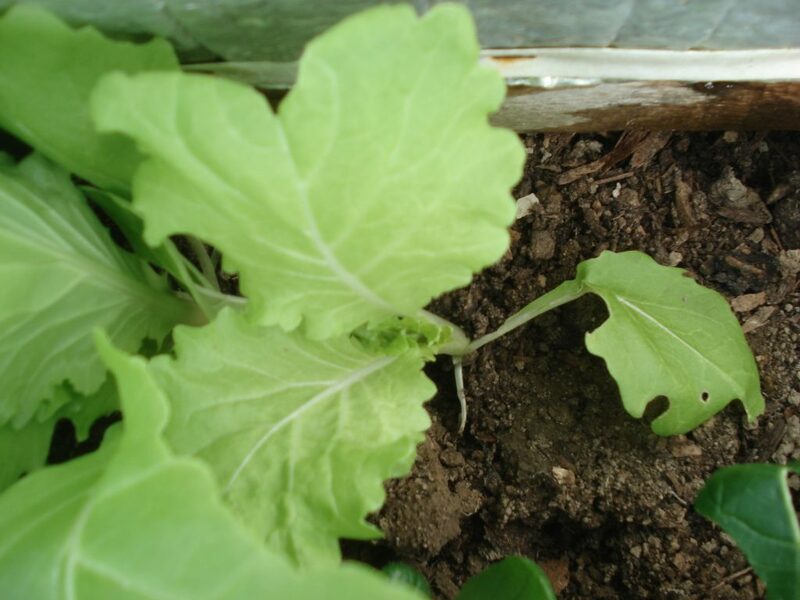 October is our busiest hoophouse month with lots of sowings and transplanting of winter greens. It’s good to get the plastic replaced before then. Also in September the temperature is more moderate. Not too cold, so that the plastic is shrunken, not so hot that it gets overstretched. Mind you, September is hurricane season and we are on the east coast. We watched the forecasts carefully. We were lucky: no big hurricanes came our way, it didn’t rain, and we even chose a week with fairly calm winds. We set aside 5 whole days. The second day was too breezy to fly plastic – more than 5 mph. It actually reached about 9 mph, which I know some of you will still say is not very windy, but people with 48 ft x 100 ft kites have to be careful! Removing old inner layer of hooophouse plastic. We assembled a crew of five people, and as we always have some new people each year, we arranged to have at least two experienced people present at all times. The first day we removed and rolled up the two layers of old plastic. We’re storing it in case of emergency! We removed the blower hose, the manometer tubing and the two jumper hoses that make sure air flows from the air-intake side of the house to the other (theoretically not needed in our model, which has no pinch-point ridge-pole). We spent the rest of the day removing the crumbling old duct tape that covered all the connectors in the framework, and cleaning out soil that had got in the channels that keep the wigglewire in place along the south and north sides. Loosening wigglewire on the end wall of the hoophouse. Hoophouse renovation: replacing duct tape over the metal connectors. The second day was the breezy day, and we made good use of it to finish removing old duct tape and replacing it with new. We used over 8 rolls of duct tape for our 30′ x 96′ house. We had an urgent trip to town, as we had expected 6 rolls to be enough. We found an exterior grade of duct tape, which is a darker, pewter, grey. We’ll let you know in five years how it holds up. It didn’t cost much more than the regular grade. We also replaced a rotten part of the hipboard on the north side. 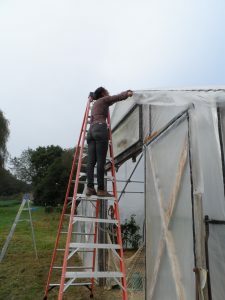 Replacing a rotten part of the hipboard on the hoophouse north wall. The third day was calm, and we finished the duct-taping and installed the new plastic. We unrolled the inner plastic along the south side of the house and tied 5 tennis balls into the edge of the plastic, with 60′ ropes attached. One-by-one, we tied a water bottle in a sock to the ropes and threw them over. The inner plastic has a “This Side Down” notice, so we paid attention to that. 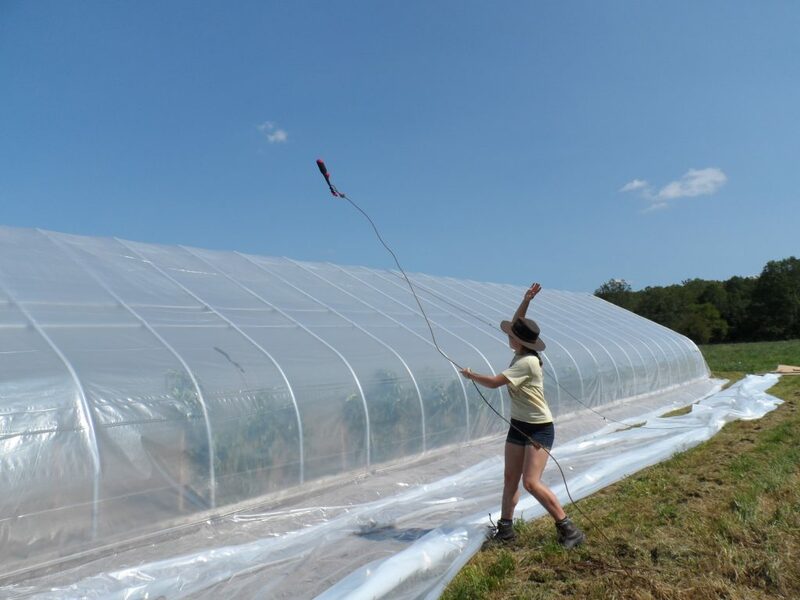 With the outer plastic, we wanted to pull it over so the side touching the grass would end up outside (ensuring no water or grass mowings got trapped between the layers). Some people are better than others at visualizing how things will be after turning them round! Throwing a rope attached to a plastic bottle of water in a sock over the hoophouse to pull the new outer plastic over. To our dismay, the inner plastic wasn’t tough enough, and we ended up with three holes up high in the roof, from the tennis balls. 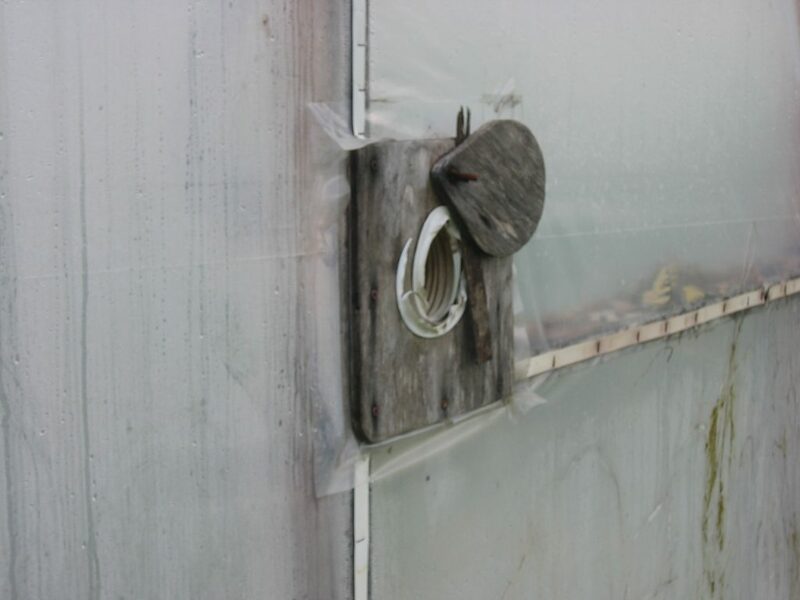 We’ve never had that happen before, so I’m left wondering if dripless inner hoophouse plastic isn’t what it used to be. We taped up the holes with PolyPatch tape. 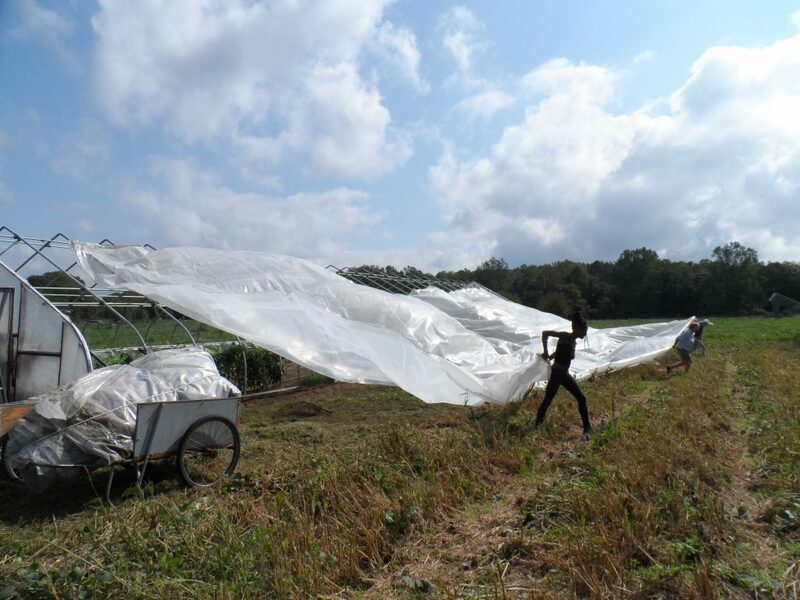 We decided to wait till the next day to inflate the hoophouse, as we didn’t want to risk exploding it in the night. Day 4, we switched on the blower. Golly, it took all day to inflate. So we unplugged it at night and closed the air intake, hoping to preserve the air we’d blown into the space. But the air intake flap was too gappy, so the next day was almost like a fresh start. We trimmed the excess plastic round the edges, tidied away the tools and continued tinkering with getting the right setting on the air intake flap. Hoophouse inflation blower air intake. 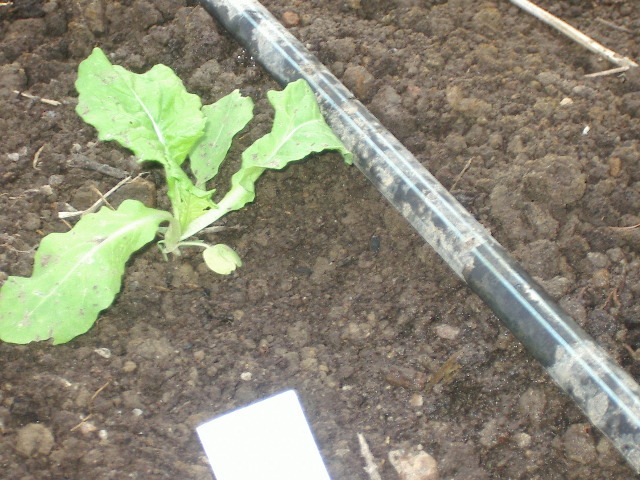 Hoophouse early squash planted in the middle of a bed of winter chard. 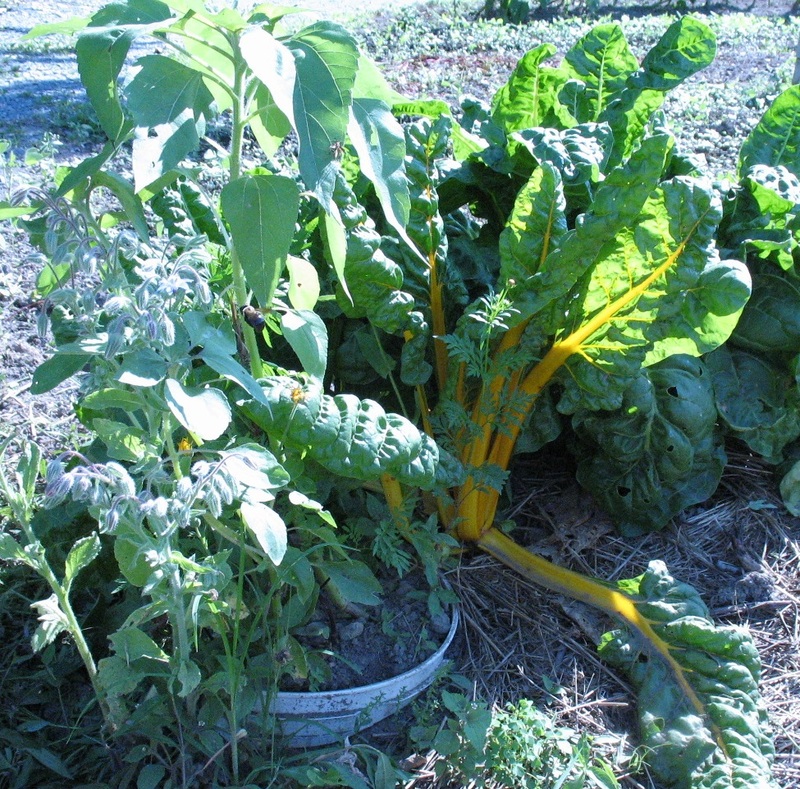 I wrote a blog post for the Mother Earth News Organic Gardening blog on Hoophouse Intercropping in Spring. 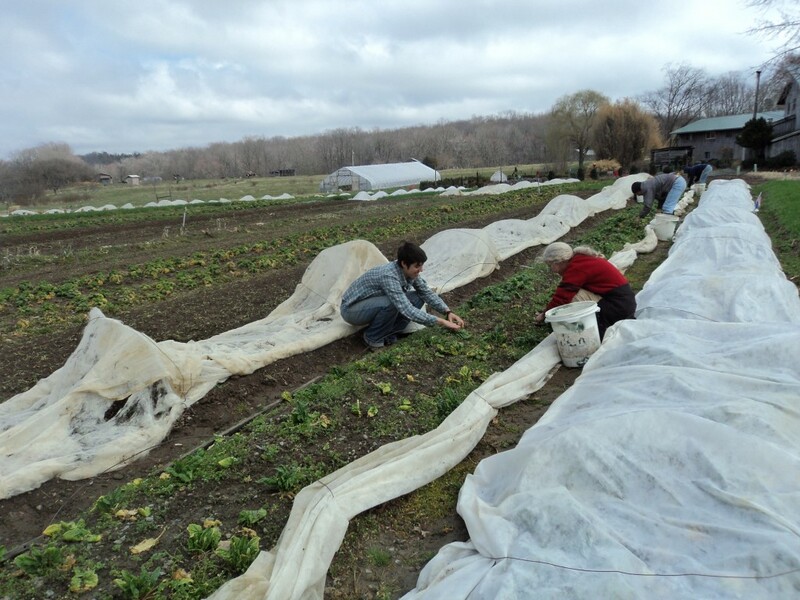 We transplant our tomatoes, peppers, squash and cucumbers into the middles of the beds of winter crops. We pull out the middle rows, dig holes, add compost and transplant. 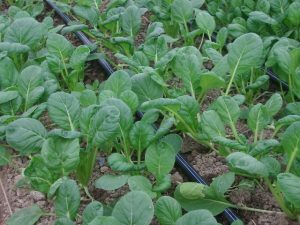 Initially the rows of winter greens to the south of the new plants shade and shelter them a little, which helps them settle in. The next week we harvest out the greens on the south side of the new crops, then after that (but less urgently) the row on the north side. Hoophouse peppers transplanted in the north hoophouse bed among lettuce mix. 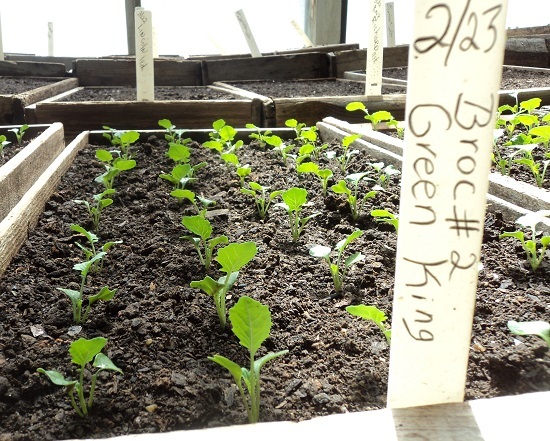 3/15 is our usual tomato planting date, 4/1 we planted squash. 4/5 we’ll put the cucumbers in and 4/7 the peppers. We used to plant the hoophouse peppers earlier but it’s such a struggle keeping them warm enough as seedlings in the greenhouse, that we moved a week later. It’s just not worth having stunted pepper plants! 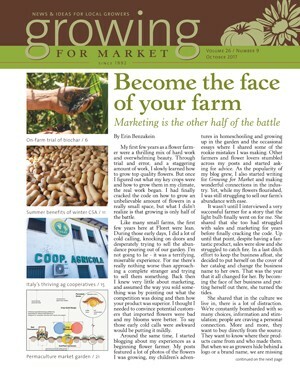 The March/April Organic Broadcaster is out too. Phew it’s hard to find enough reading time in spring! 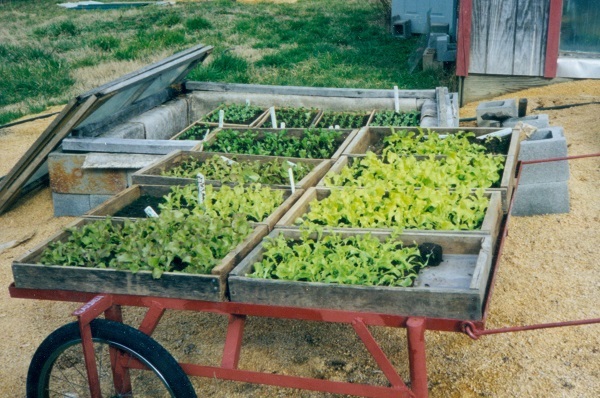 There are articles about the Organic check-off program (discussed at the MOSES Conference), information about policy work for the National Organic Program, and their “Ask a Specialist” column answering a question about “fast, inexpensive greenhouse space.” The answer was souped-up 10 x 60 ft caterpillar tunnels, including heated benches for starting plants. 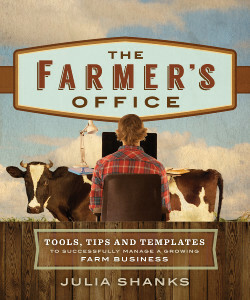 Other articles address organic grain production, humane mobile houses for poultry, a profile of the MOSES Farmers of the Year, Hans and Katie Bishop, solar panels on small farms, diverse meat CSA farms, as well as news from the conference. Something for everyone! 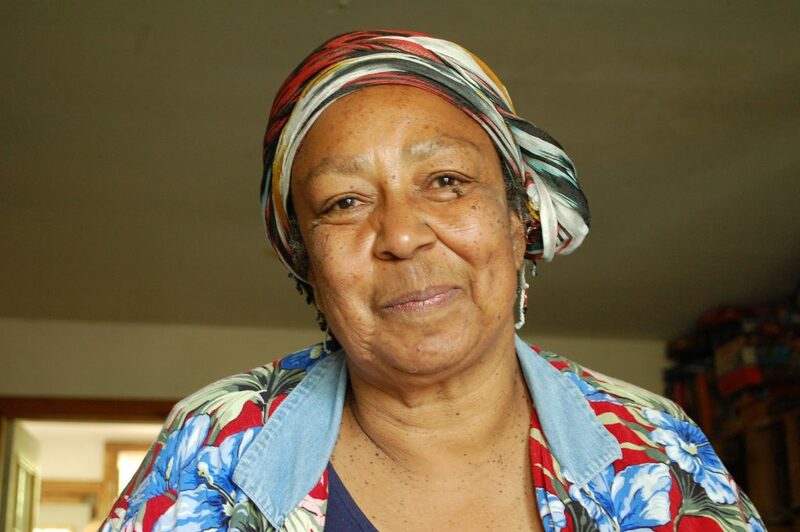 The people of Jamaica and the greater Caribbean region have long been buffeted by natural and human-caused disasters that have left them in a state of economic, social, and environmental crisis. 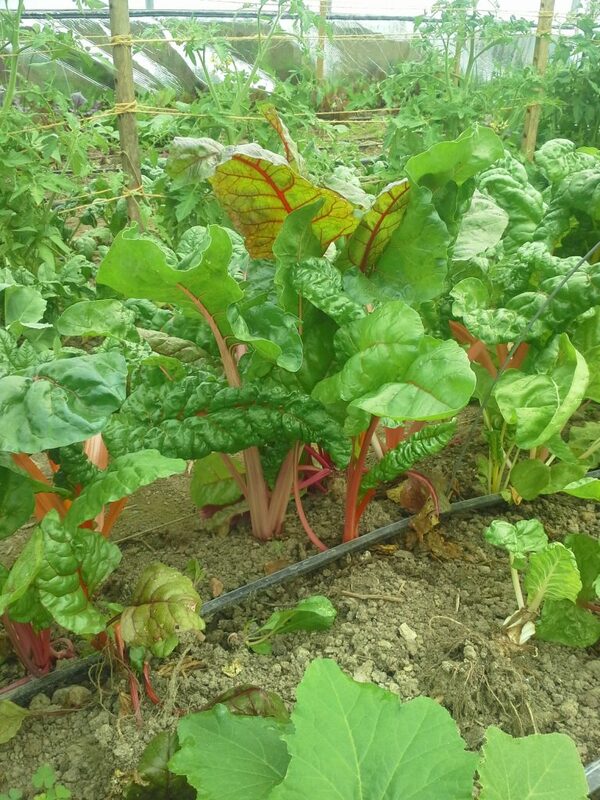 Jamaican people are vulnerable due to national dependency on unaffordable, less healthy, imported food, lost skill sets needed to produce certain crops without expensive chemical inputs, and natural disasters that wipe out farmers crops with regularity. The Parish of St. Thomas and the other eastern parish of Portland have systemically been the most forgotten and underdeveloped parishes in Jamaica for over a century. St. Thomas is a farming parish. However, since the liberalization of the banana industry by the European Union and NAFTA all the banana plantations have closed leaving few agricultural avenues for profitable employment in the parish. Many of the people of St. Thomas still rely on small cash crops and seasonal tree crop production for their livelihood. JSFEP aims to focus on local sustainable production to increase food security and help develop high value internal and export markets to increase agricultural profitability. 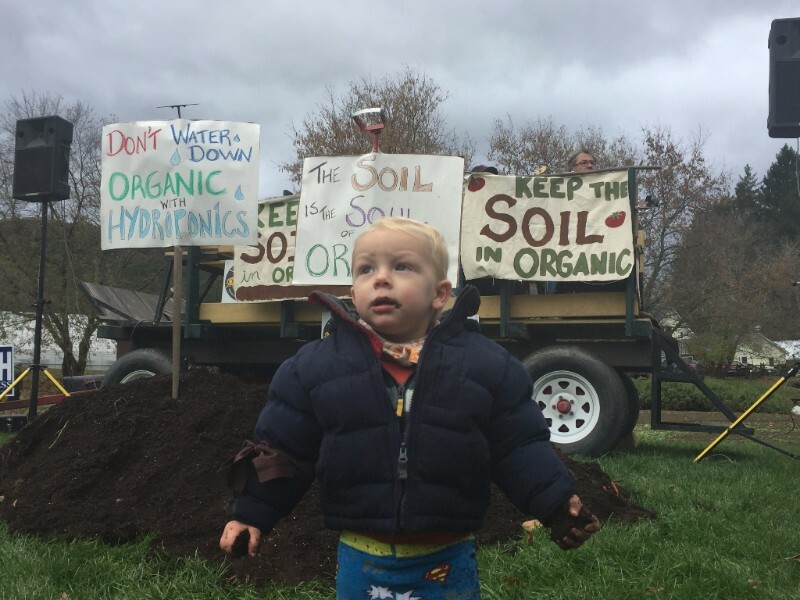 Permaculture and organic (POF) systems provide solid foundations for these solutions. 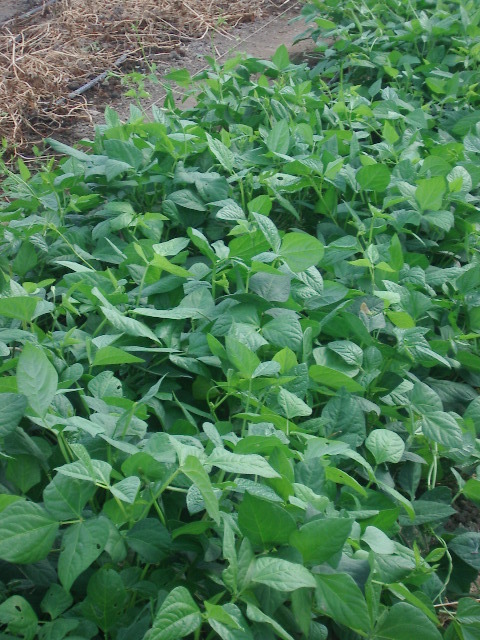 I’ll be going to St Thomas parish (click for a map) from 5/11 to 5/22, providing training in vegetable crop planning. 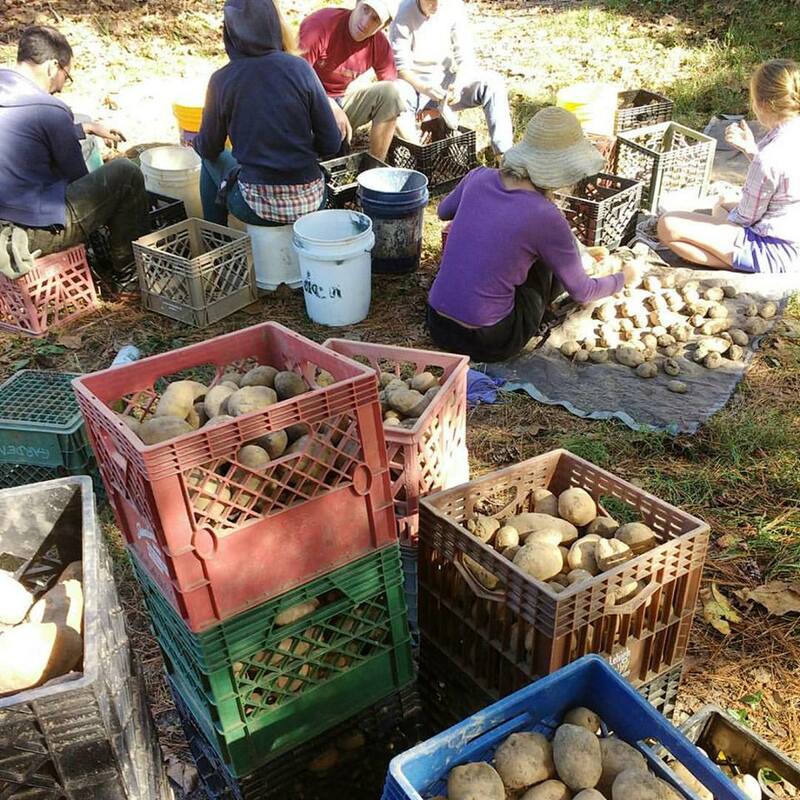 JSFEP partners The Source Farm, a multi-cultural, intergenerational eco-village, located in Johns Town, in the parish of St. Thomas. You can see a slideshow at their website. And You Tube has a short video The Source Farm Foundation Ecovillage. Well, I’m out of time this week, as I need to get my laundry off the line and spray the aphids in the greenhouse and hoophouse with soapy water. 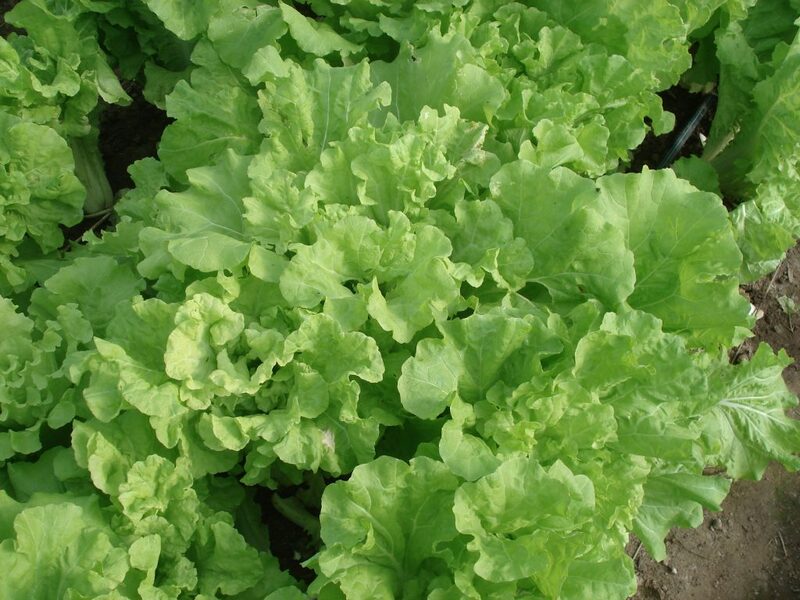 I wrote about our winter lettuce (a summary of blog posts here) for Mother Earth News Organic Gardening blog. You can read it here. 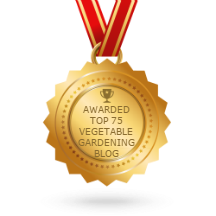 Margaret Roach at A Way to Garden has had some interesting blog posts recently. 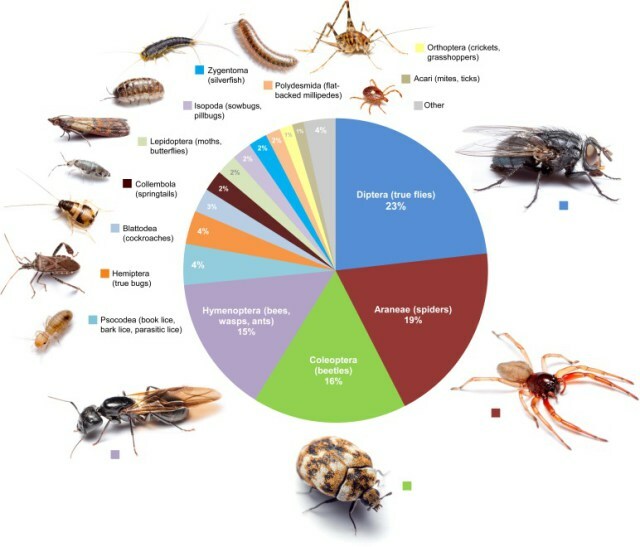 One is about a recent study called “Arthropods of the Great Indoors: Characterizing Diversity Inside Urban and Suburban Homes,” and its lead author is Dr. Matthew Bertone. 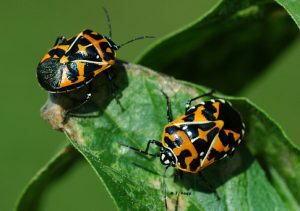 We are hosting an average of over 90 different arthropod types per home! I’ve noticed that we’ve accidentally brought camel crickets from our root cellar into our bathroom! I’ve been reducing their numbers. . . They don’t appear to be in top 12 found in most people’s homes according to this article. 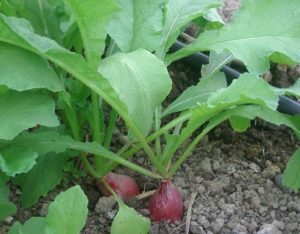 This post on Do Home Remedies for Weeds or Garden Pests Work? is a careful look at the options often recommended by others, with cautions about pouring lots of Epsom salts, vinegar, clove oil on your plants and soil. 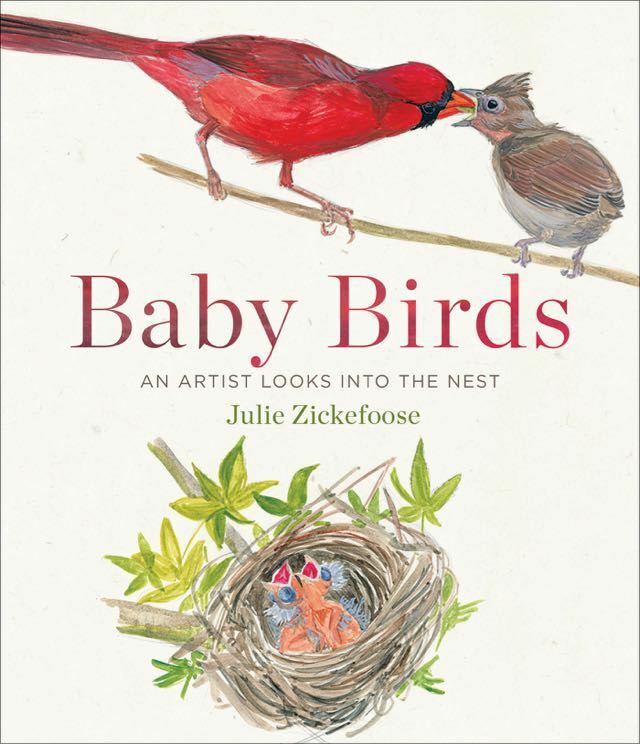 Her Special Weed Issue has links to a lot of useful weed topics, as well as info on a Baby Birds book with delightful-looking watercolors. I enjoyed the weekend at the Heritage Harvest Festival. 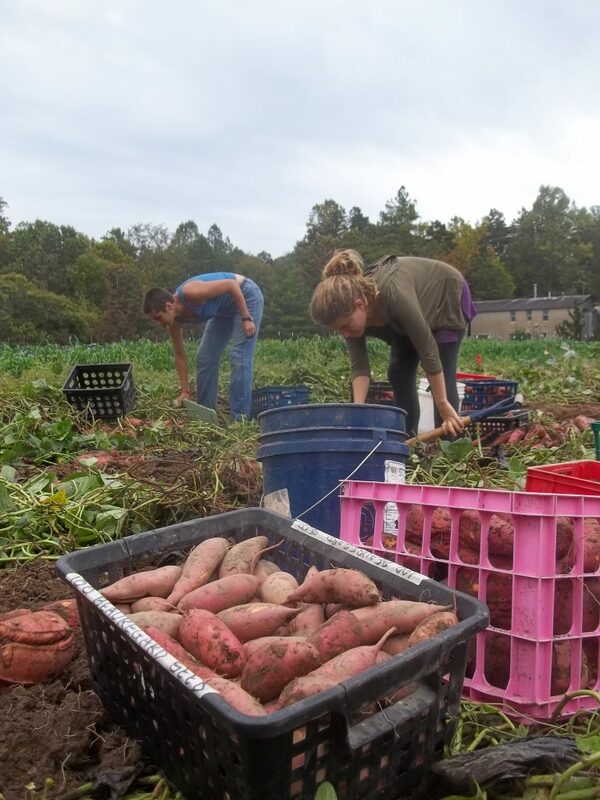 On Friday I gave my Fall Vegetable Production slideshow, which you can watch an updated version of above (again or for the first time). If you want to see it larger click here and then on the diagonal arrow icon. On Saturday I gave my Crop Rotations for Vegetables and Cover Crops presentation, which you can watch below (again or for the first time). Just click on the forward pointing arrow. To see this one larger, click here. 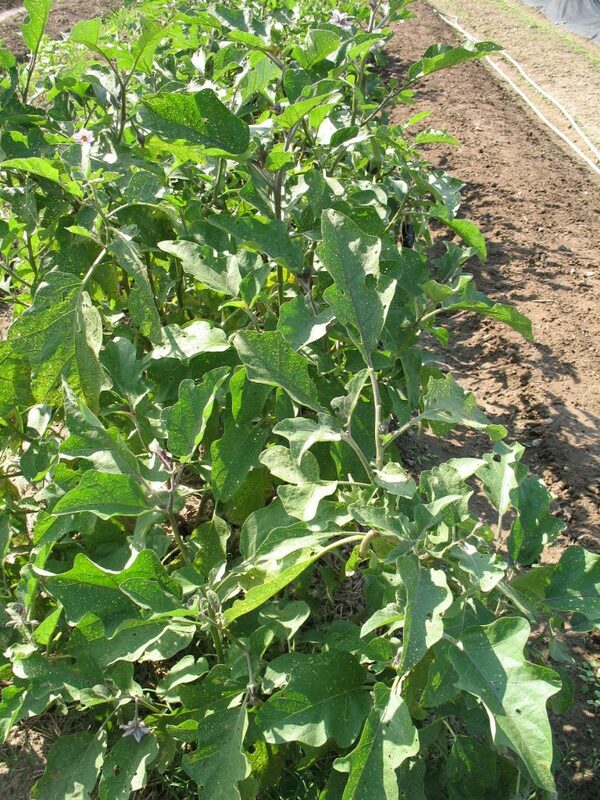 We are gathering good information on our Heat-tolerant Eggplant Trials. 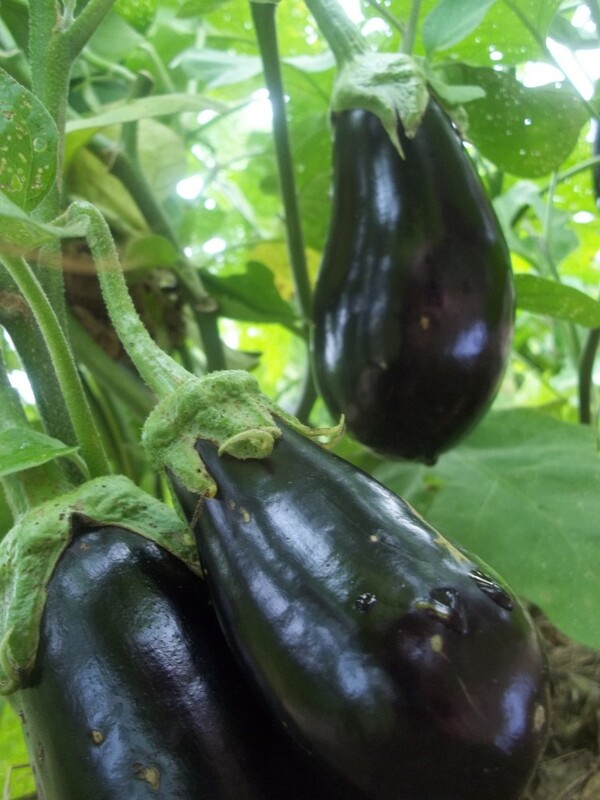 We have been seeking a classic dark purple/black pear or tear-drop shaped eggplant that yields well in hot weather. Click the link to read last year’s report and summary of the trials in 2013 and 2104. Our plants (Nadia, Epic and Traviata this year) are all doing well. 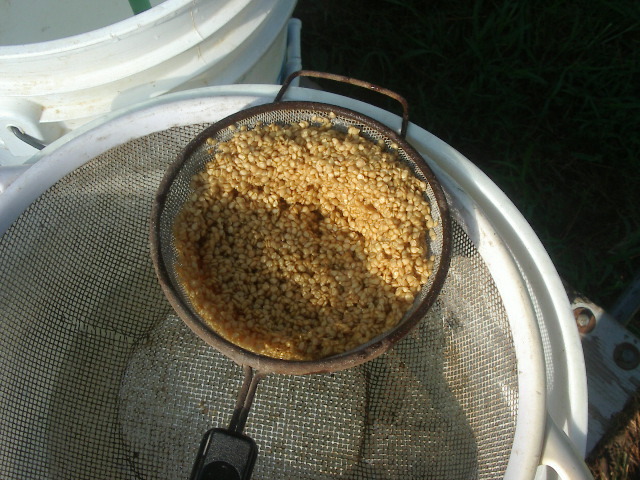 I wrote an interim report as a blog post for the Mother Earth News Organic Gardening blog. This year (unlike 2013, 2014 and 2015), we’ve actually had some very hot days. At the end of the season I will give a full report and correlate the yields with the temperatures typical at the time. Meanwhile, I can confidently say that of the three, Epic is winning! From the first harvest on 7/18, up to the end of August, Epic had produced a staggering 287 eggplants, averaging 0.9 pounds each; Nadia 125 eggplants, averaging 0.76 pounds each; Traviata 124 averaging 0.72 pounds. The cull rate for Nadia was best (least) at 21%; Epic was close at 22%, while Traviata produced a surprisingly high proportion of culls at 29%. 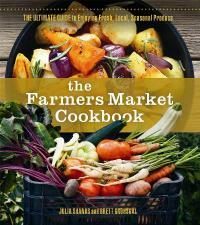 If the percentage of produce that is converted into sales is 80% or more, you’re doing OK. If it’s less, then try to either increase sales or decrease production. 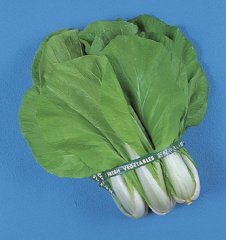 Growers who are not selling their vegetables can think about this in terms of what gets used and what gets wasted. 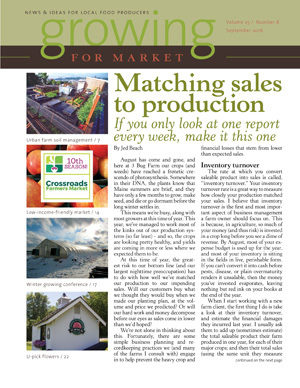 Jed tells how to better match production with demand. 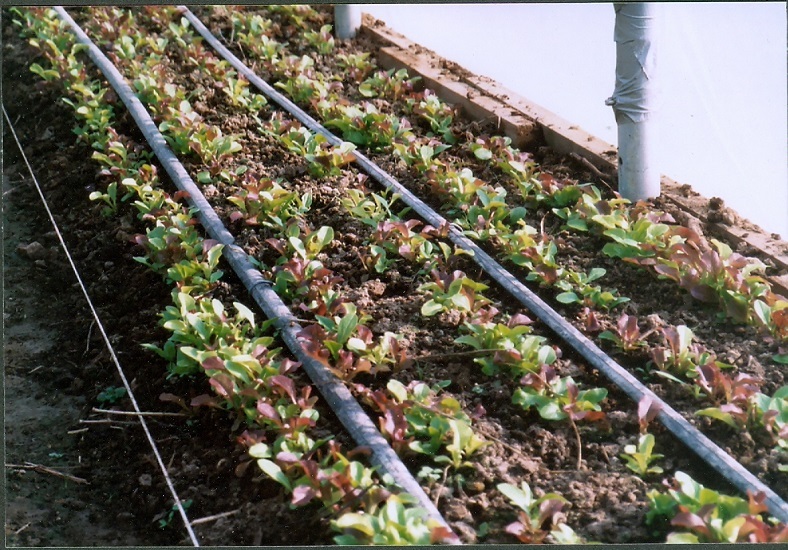 Brad Halm writes about how to manage urban and other difficult soils.He covers soil contamination, soil amelioration, container growing (building beds on top of the existing soil), in-soil growing and growing on top of impermeable surfaces like roofs. Louise Swartzwalder describes The Crossroads Farmers Market in Tacoma, MD, which was designed intentionally to be accessible to a low-income population. A very heart-warming and inspiring story. Michael Kilpatrick reports on the 2016 Frozen Ground Conference, held in Vermont during August. I found the material from the last Frozen Ground Conference in 2014 which focused on Winter Growing very valuable. It seems to have involved a small group of 22 very experienced participants all sharing something in the spirit of mutual aid. The 2016 conference was a large round-table discussion (not a speaker-and-audience conference). 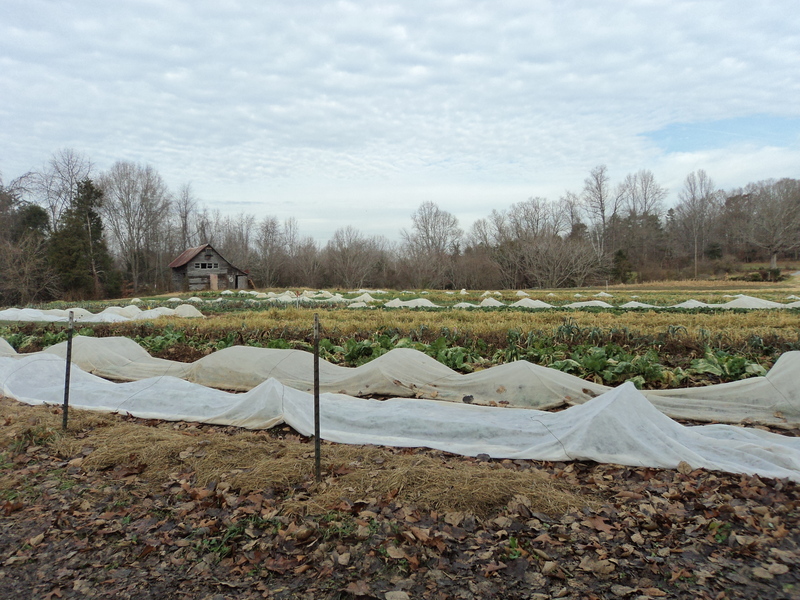 Topics included long-term soil fertility, soil salt buildup in high tunnels (hoophouses), and new and improved gardening tools, new products like Solarwrap greenhouse film. Participants brought slideshows of their hoophouse (high tunnel) heating and insulation systems. 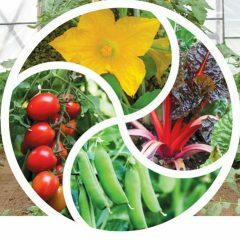 Michael has released an ebook on his blog “10 Winter growing secrets we wish we knew when we started,” which you can find at michael-kilpatrick.com. The final article in the magazine is traditionally the one on cut flowers, maybe because the color photos on the back cover can be enjoyed more often than if they were hidden inside. 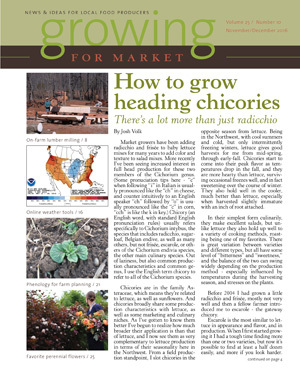 This time it’s an article by the previous editor, Lynn Byczynski about the U-pick cut flower operation at Omena Cut Flowers, run by Carolyn Faught in northern Michigan. The farm looks beautiful!